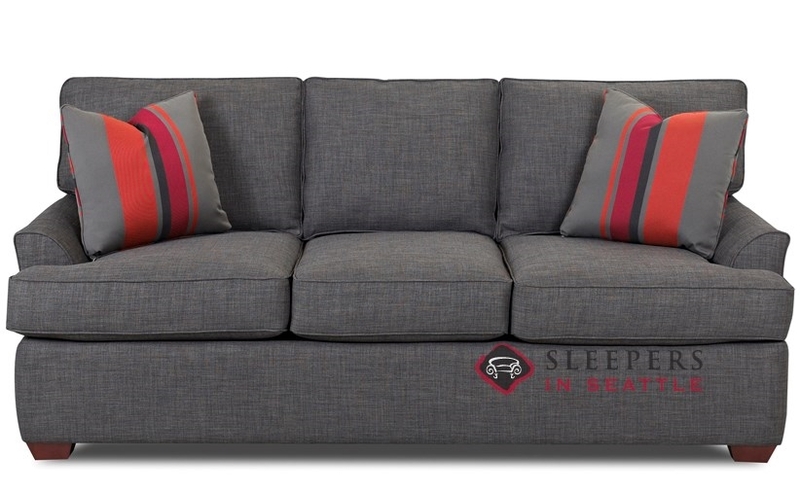 The Gold Coast Queen Sleeper by Savvy offers exceptional tailoring and comfort in a tight package. 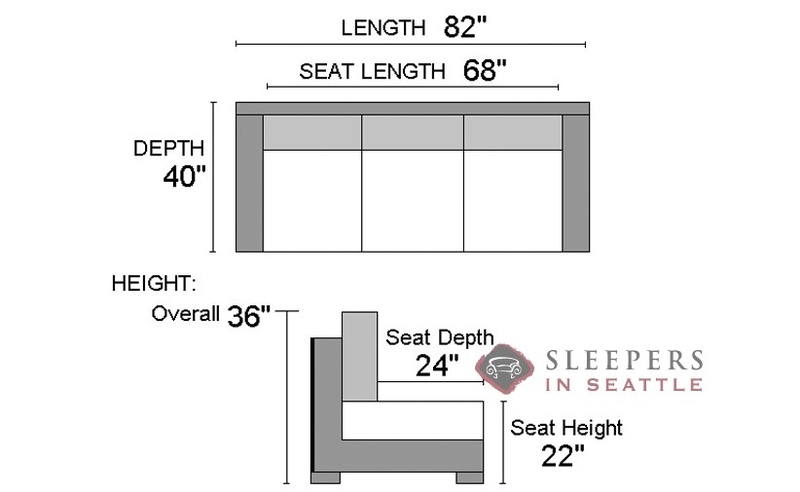 Cushions are T-style at the back; and can be straight or T for the seats. Welted detail encases the entire style, with flared arms and 2 customizable throw pillows for added pizzazz. Available in a terrific selection of top-grain leathers and fabric upholsteries. Just what we needed. After struggling to find a nice compact queen sleeper, we stumbled upon the Gold Coast. It fit perfectly into the tight space in our den. We have a nautical them in the den, and the Cruise Adrift fabric goes perfectly. Added bonus, my in-laws haven't complained about the sleeper mattress once, so it must be magnificent. 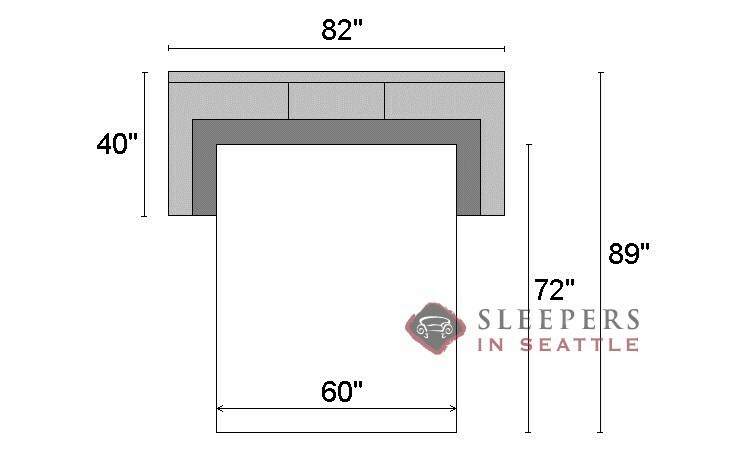 Thank you Sleepers in Seattle! is this delivered in pieces or all put together? This Gold Coast Sleeper is delivered all together, fully assembled. No work is required on your part!